Experienced masters and owners of thin, flexible nail plate are well aware how the nails can be damaged with an incorrectly chosen base for gel polish. 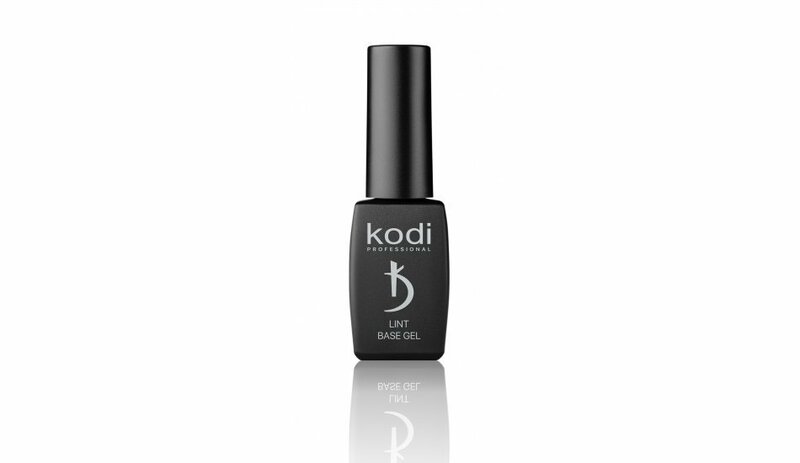 The base coat Lint base from the company Kodi professional is a tool of a new generation, created by an innovative formula that gently affects the nail and does not damage it. What is the difference from Rubber base gel? 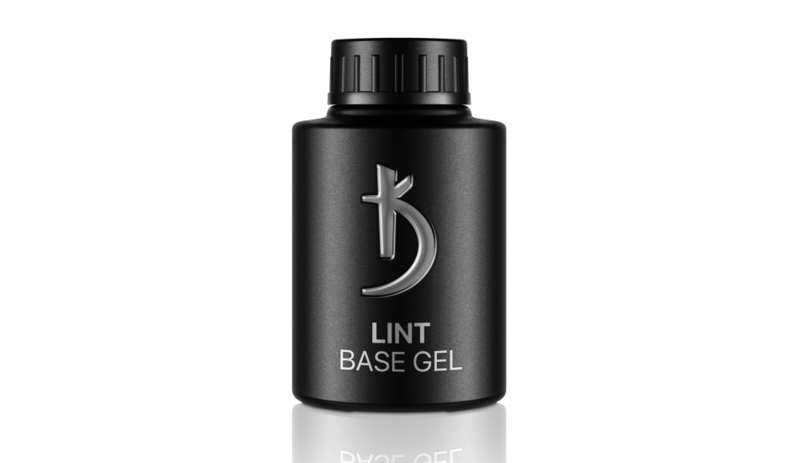 Lint base gel is the material to form the first layer in the three-layer technique of applying gel polish. It is usually followed by a colored nail polish and top coat. A distinctive feature of the novelty is that it consists of special silky microfibers, which form an ultrathin, but at the same time strong mesh, adding to this layer additional stiffness. Thanks to this composition, not only the perfect adhesion to the nail is ensured, but also the subsequent removal of the manicure without injury and damage. • provides a reliable grip with the remaining layers of manicure. The product dries quickly in the LED-lamp - just half a minute (in the case of using a 36-watt UV lamp, drying can last up to 2 minutes). After polymerization, the base is covered with a thin dispersion layer, providing even more reliable adhesion. You can buy a novelty on the official website of the Kodi professional sales representative - one of the most popular manufacturer of professional decorative cosmetics for makeup artists. Two release forms are available to buyers - this is a 12 ml bottle with a lid with a brush and an economy package of 35 ml without a brush.